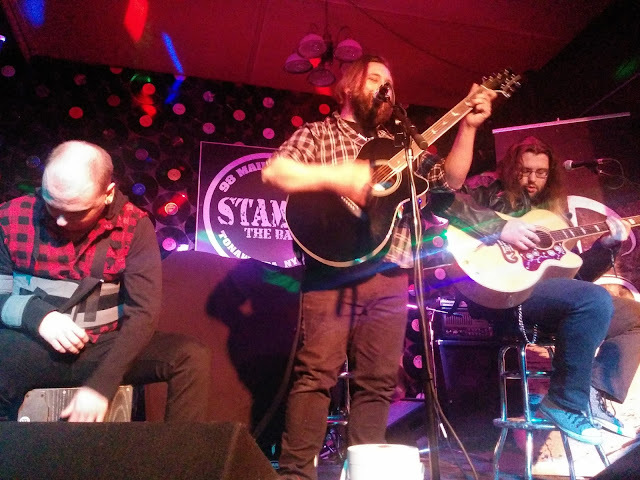 TONAWANDA -- Four bands helped All WNY News & Radio ring in the new year Sunday night and into this morning at Stamps ... the Bar. Breaking Solace got the night started off with an acoustic set, followed by Exham Priory. 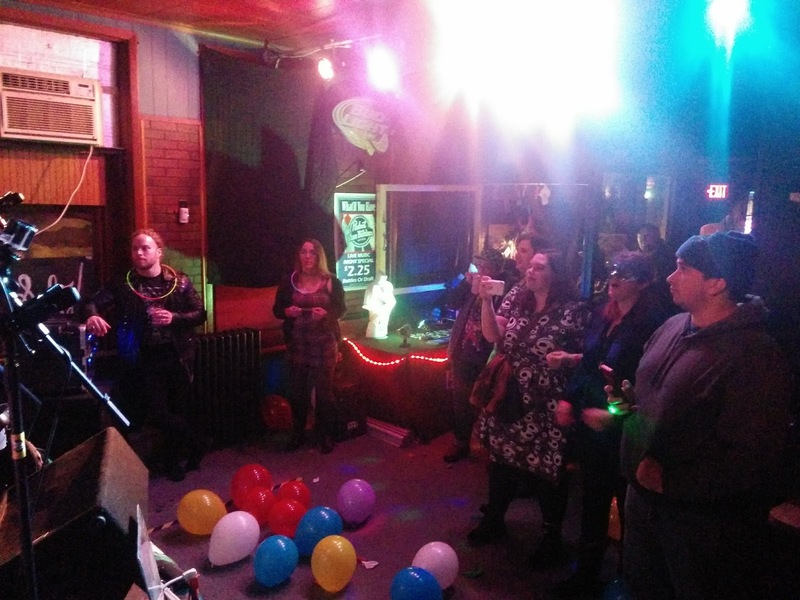 Billy Draws 2 led the party into midnight complete with a countdown and confetti and Tokyo Monsters was All WNY Radio's first band of 2018. Our next event is Jan. 19 at Nietzsche's when Tokyo Monsters takes the stage again with Nuke Fun, Groove Nektar and Humble State. Advance tickets are available at AllWNYDeals.com or they'll be $5 at the door.